Hear ye, Hear ye, Hear me? Hi everyone! My name is Samantha and I am the mama behind Coffee & A Juice Box! I am married of [almost] three years to my husband, Andy and blessed with one amazing [almost] two year old daughter, Addison! We live in a small town in Ohio, where we see more Amish buggies than cars. My husband works as a controller for a local company and as a CPA, does a few taxes on the side. I am a work from home mom who loves to get involved with all things baby/toddler. Aside from working for Northeast Ohio Parent magazine, I also run a small crafty creations business called Coffee & A Juice Box Creations. So… Why did I decide to start blogging? Because I didn’t have enough on my plate 😉 I often think back on the last few years, I think about the years that led up to my pregnancy, my pregnancy over all and how my past two years of being a mother has gone. My adventure has not been an easy one. I have battled difficult (beginning) breastfeeding, postpartum depression, infant tooth decay and the list goes on. I want to be able to help moms and dads that have experienced some of the struggles I have dealt with (and am still dealing with). I like to think I have picked up some tips and tricks along. And that’s why I am here, to share the honest motherhood. 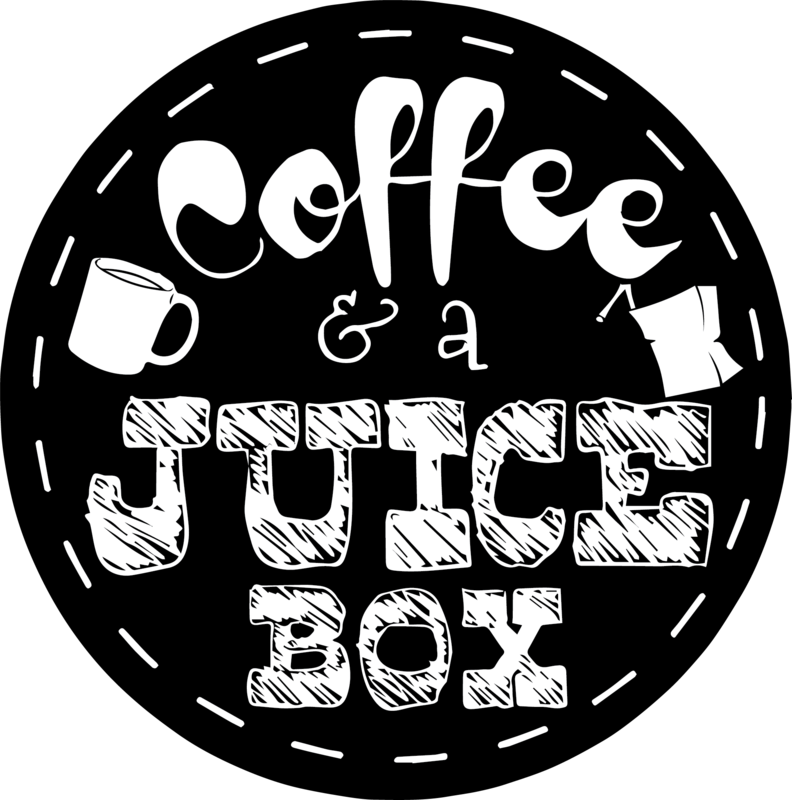 Why “Coffee and a Juice Box”? Simple, that’s our “usual”. Mommy loves her Coffee and the toddler digs the Juice Box!